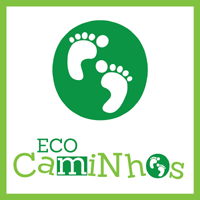 Let us showcase the best of Rio de Janeiro in an original and sustainable way. 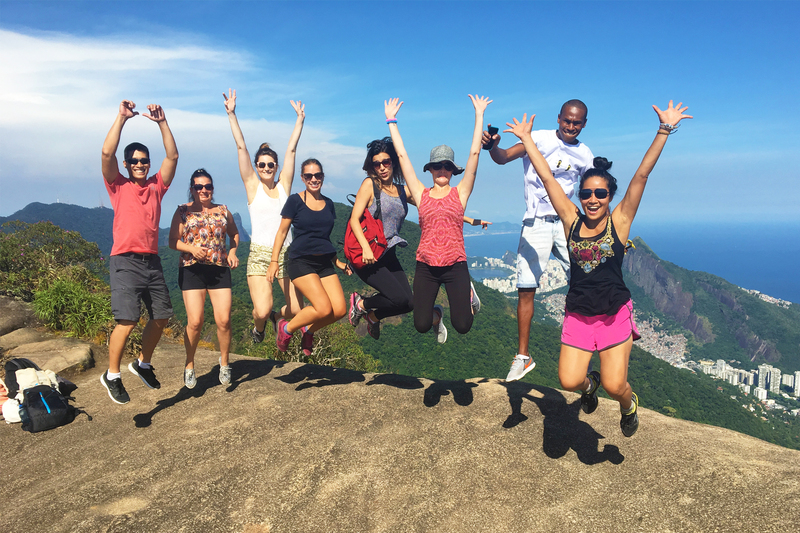 Experience Brazil’s most exciting city with us, and support an educational project in a favela at the same time. Typical Rio activities, like Samba lessons or beach volley, are part of our tour packages, for free. 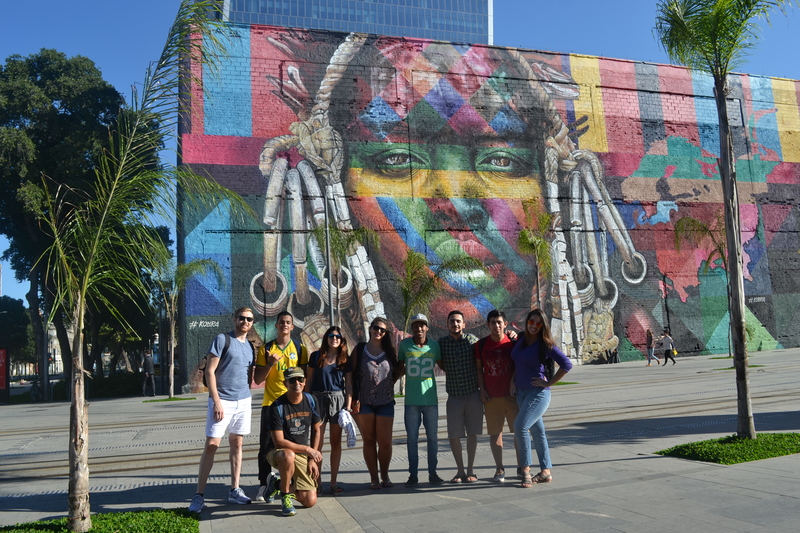 Our tours explore the urban geography of Rio de Janeiro from every angle. On foot, by bike, or public transport, you’ll experience the city like a local, not as a first time visitor. Rio de Janeiro is more than beaches and nightlife, but very much about nature as well. Our tours are also eco-adventures, showing the natural splendor in a sustainable way. We believe that running a tour company comes with a social responsibility. 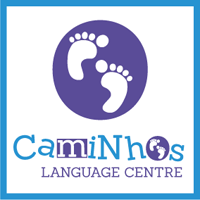 Therefore part of the money we receive goes directly to our social project: Mais Caminhos. Caminhos tours is founded by two partners, Caminhos Language Center and Rio by Bike. Both are recognized companies, that received excellence awards from Tripadvisor.